The siblings, who went into hiding twice to escape deportation, lived in the Netherlands for 10 years. up in the Netherlands are set to be deported to Armenia after they came out of their hiding and reported to the authorities. 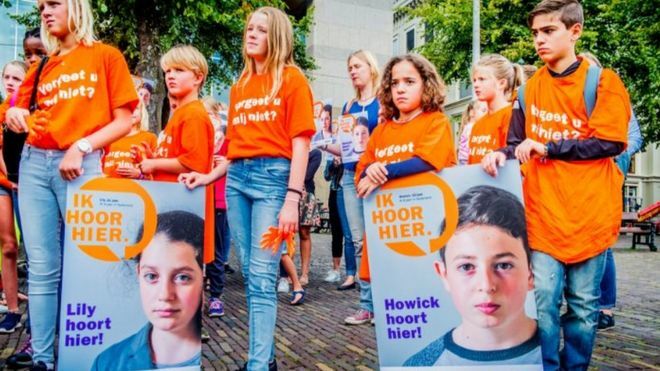 Dutch officials on Tuesday said Howick, 13, and his sister Lili, 12, who have been hiding for the past three days to avoid deportation, will be sent to join their mother in Armenia's capital, Yerevan, before September 8. They had arrived in the Netherlands in 2008. Last year, the mother, Armina Hambartsjumian, lost a decade-long legal battle for asylum and was sent to Armenia without her children. Before she was deported, the 37-year-old sent the two children to a secret address but they were found by Dutch officials and sent to a foster family. Dutch government says the siblings, who have lived in the Netherlands for 10 years, could remain in the country. The surprising U-turn came after the siblings - 12-year-old Lili and her brother Howick, 13 - went into hiding ahead of their expected deportations on Saturday. security of the children can no longer be sufficiently guaranteed". 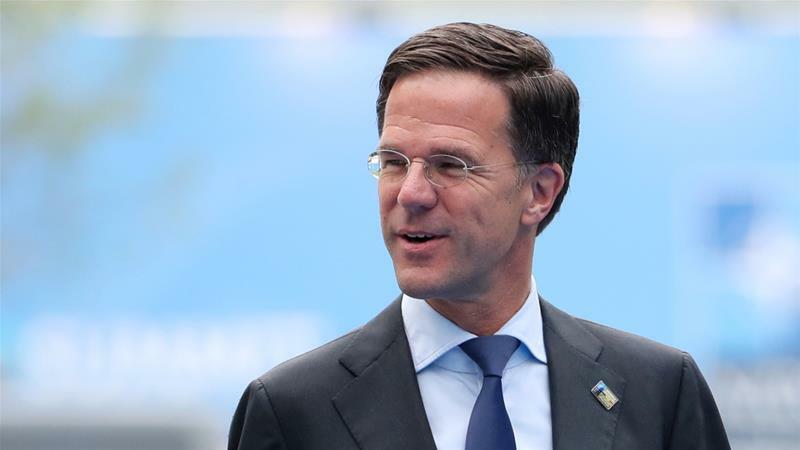 "The state secretary has therefore, taking everything into account, decided that the children can remain in the Netherlands," Saturday's statement added.